I know you've been waiting for this one! The Sultry Summer Nights and A Winter Rendezvous prizes! 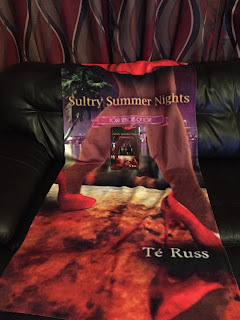 When you hit the beach next summer (or if you take a trip somewhere warm), you'll be able to layout on this nice beach towel and read your autographed copy of Sultry Summer Nights! You can keep warm with some hot cocoa this winter (maybe even spike it like Chrystal and Jackson!) in this travel mug! 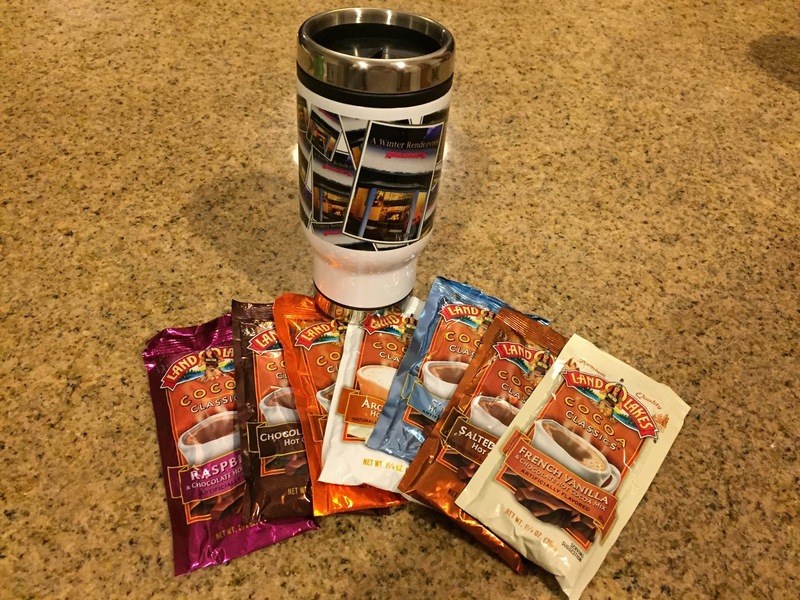 Try one of these flavored cocoas while you snuggle up with an autographed copy of A Winter Rendezvous! Both of the raffles are below, so make sure you sign up! The contest ends on Midnight Monday! Don't forget you can enter daily. You get bonus entries if you leave a comment below or if you sign up for my newsletter! Also, if you preordered A Winter Rendezvous, you can earn bonus entries! I love tge chemistry between Dylan and Julia it was so exciting!!! Wishing You A Merry Christmas And A Blessed New Year !!! 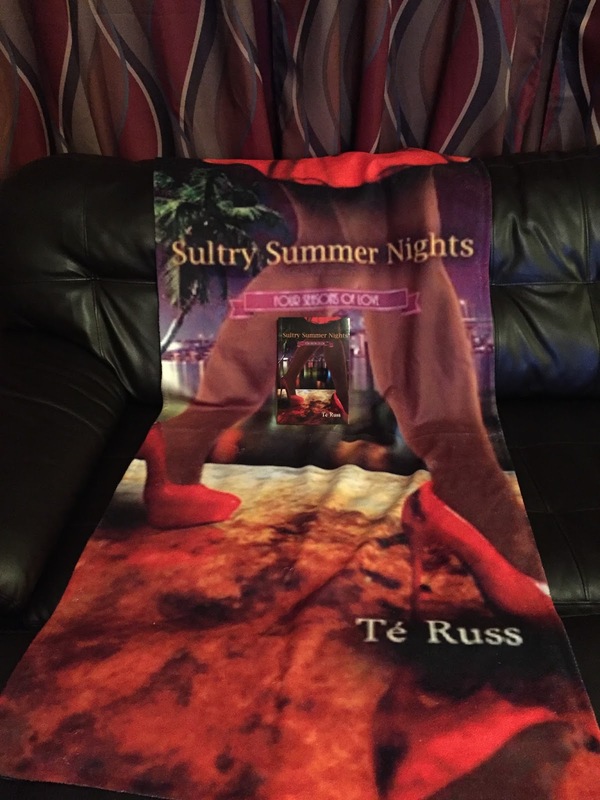 It's cold where I live, so I am looking forward to reading Sultry Summer Nights.